Online review websites, like Yelp, provide consumers with the opportunity to rate establishments. Feedback from reviews help restaurateurs and management. Here are three specific tips on how to use feedback from Yelp. Don’t be in denial thinking that the reviews don’t matter. The reviews impact the brand of the restaurant that people can review. Whether the reviews are positive or negative in nature it will impact the traffic to your restaurant. Recognize this impact and be clear on how the reviews describe the brand of the restaurant. Is the perceived brand from the reviews consistent with your idea of the brand? For example, if you believe your diner serves high quality comfort food in a clean environment, but the reviews say otherwise, there is not alignment between customer and management perspectives of the diner’s brand. The point made here is reviews impact the customer’s perception, which impacts the perceived brand. The online perceived brand influences future traffic to the establishment. 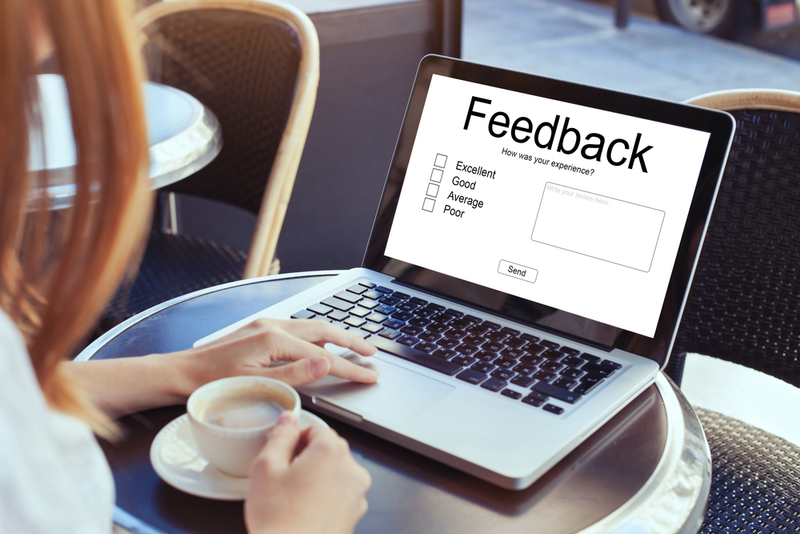 Actively review and respond to the feedback. Respond to the reviews professionally and timely. Management can use this information internally to improve operations, quality of food, and service. No amount of marketing or campaigning can paint a bad brand good. The main point here is respond to reviews to show that you care about feedback and are striving to provide good food and service. Accountability and communication goes a long way in the online review environment. If your restaurant has a minimal amount of reviews, management could encourage reviews. Encouraging reviews by patrons helps to provide feedback about their dining experience. This information can help management to build an additional online presence. The online presence can help to increase traffic and sales from prospective customers that use this information. The takeaway here is encourage reviews. Gaining feedback helps management and future customers. Yelp provides restaurant management with feedback to improve internal operations. This information also impacts the online experiences shared by patrons. The feedback provided in the online reviews impacts the restaurant’s brand. The perception of the brand based on the ratings and comments impact the decision to dine at the establishment.